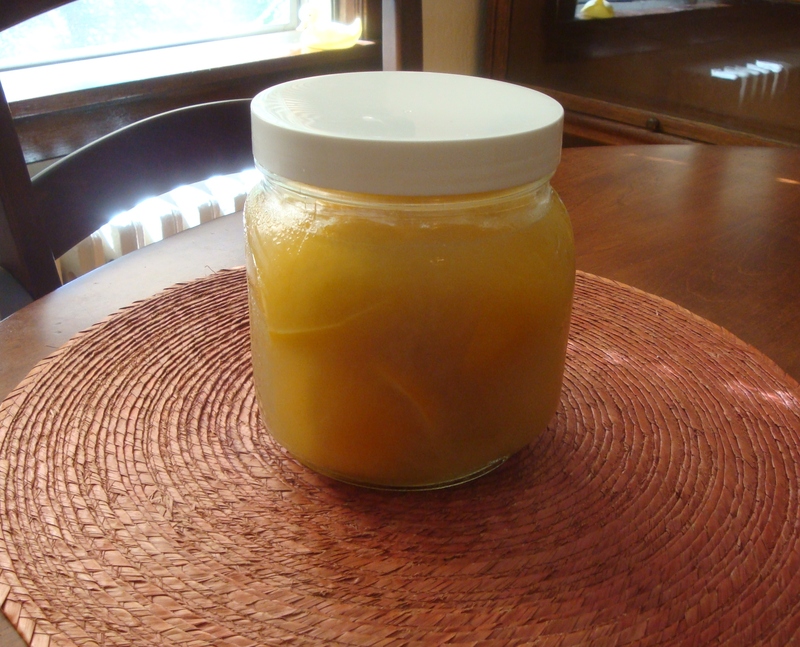 We made an extra-gigantic batch of preserved lemons this year, so I’ve been on the hunt for recipes. A friend pointed out this NY Times recipe a while back, and I’ve been meaning to make it. Toast 1 teaspoon cumin seeds and 1 teaspoon coriander seeds in a dry skillet till fragrant. Cool slightly and roughly grind in a mortar and pestle. Place the cilantro, garlic, chile, 1 teaspoon of the ground spice mixture and the paprika in a bowl. Whisk the 1/4 cup olive oil and lime juice together and add to the cilantro mixture. Salt to taste. Stir to combine thoroughly. Place some of the cilantro sauce on the bottom of a baking dish. 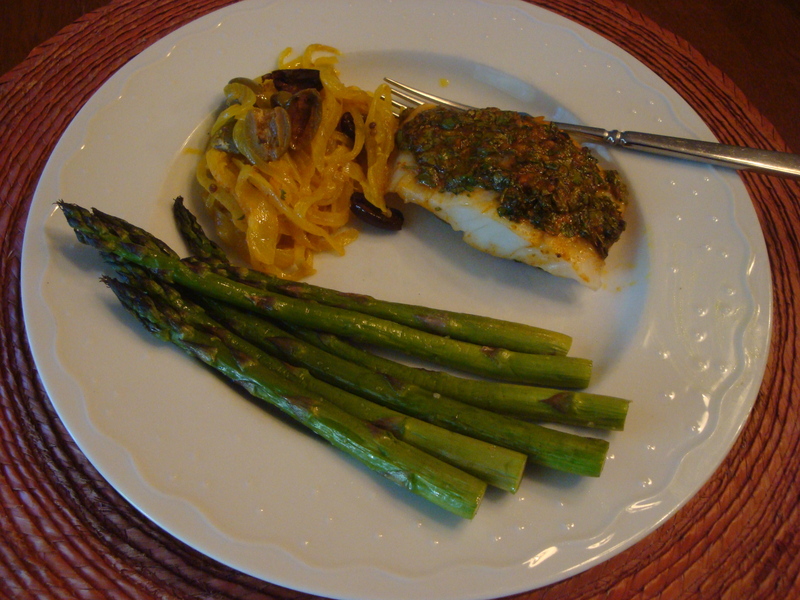 Place the fish on top of the sauce, and optionally salt and pepper to taste. 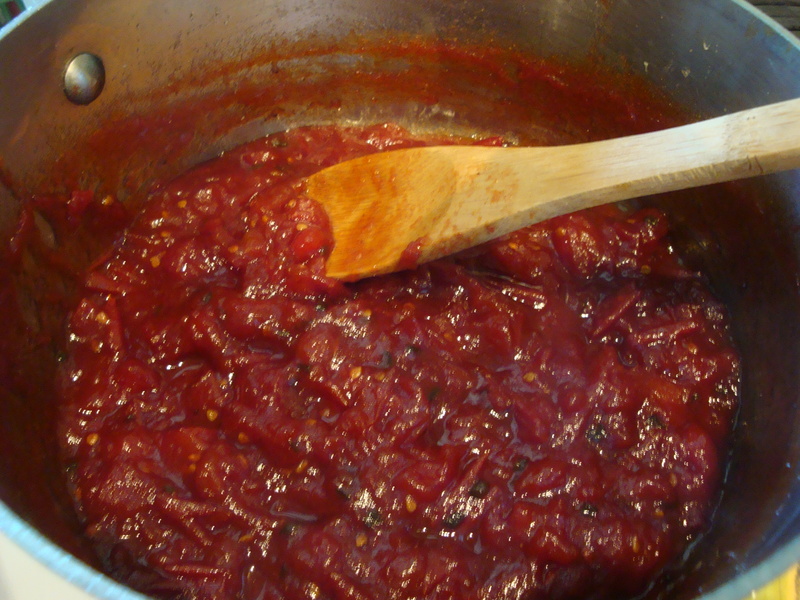 Set a small amount of the sauce aside for serving at the table with the cooked fish. Place the remaining sauce on top of the fish. Cover the dish and marinate at room temperature for 1 hour. You can marinate for longer, but refrigerate except for the last hour. 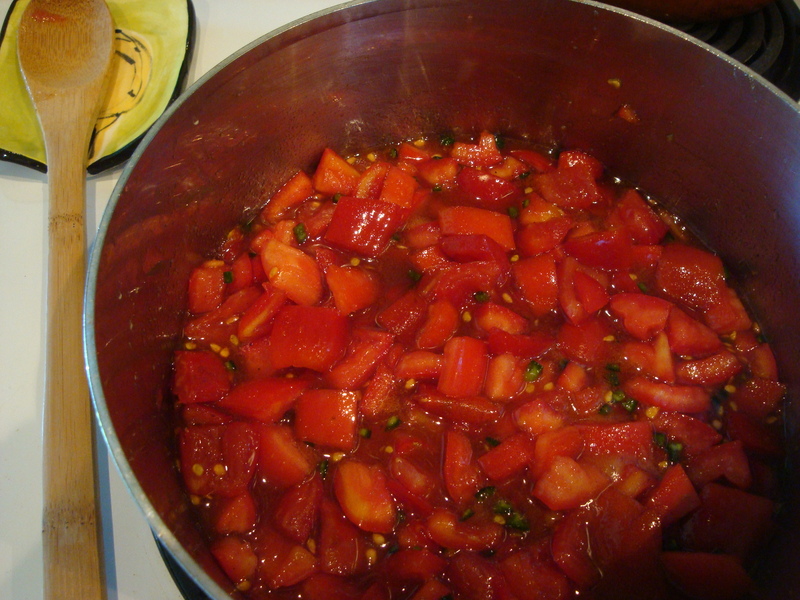 NOTE: 1/2 serrano packed a lot of heat in the sauce, so I say use sparingly so the heat doesn’t blot out the flavor. Slice the onions. I recommend cutting “pole to pole” rather than “around the equator”. 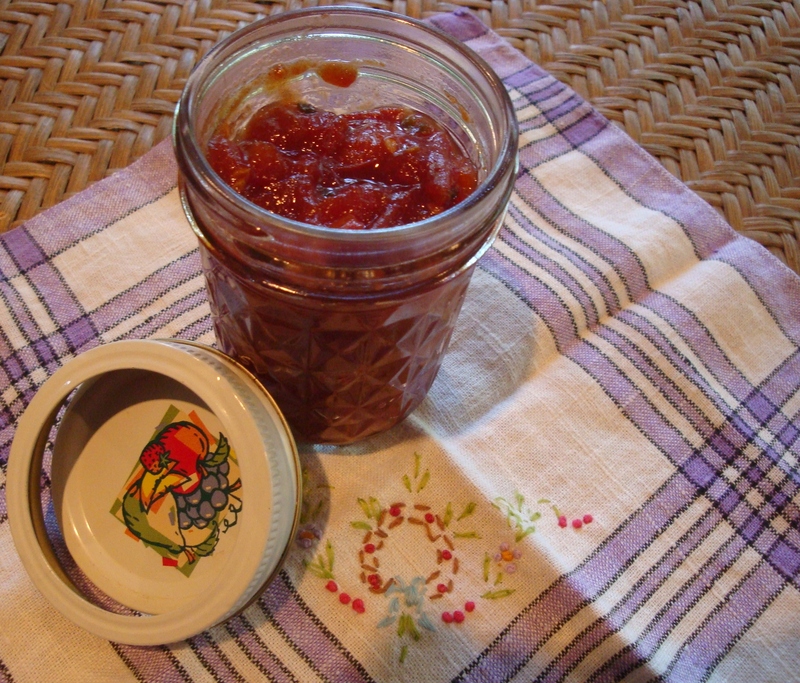 I learned this technique a few years ago, which results in firmer and less stringy onions. Place the 2 tablespoons of olive oil in a saute pan and heat over a medium burner. When it begins to shimmer, add the butter. When butter is melted and slightly bubbly, add the onions. Stir to coat, then add the remaining ground spice mixture, 1/2 teaspoon coriander seeds, the turmeric and cayenne and stir to combine thoroughly. Turn up the heat slightly and cook, stirring frequently, until the onions just begin to brown, 10-15 minutes. Place in an oblong baking dish large enough to hold all the fish on top of the onions. Stir in the preserved lemon and place the olives on top. Preheat the oven to 400°F. Place the fish on top of the onions, scraping all the remaining sauce on top of the fish. Bake on the top level of the oven for 10-15 minutes, until fish is firm to the touch. 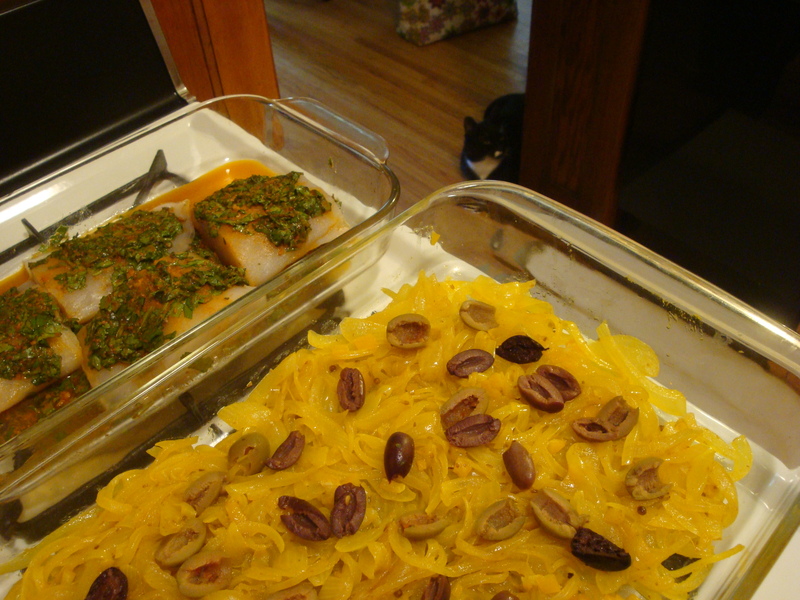 You can place the fish on top of the onions on serving plates or alongside as shown in the photo. Place a little of the reserved sauce on each serving. You can see we served with fresh roasted asparagus – it’s that time of year! I think roasted potatoes or some sort of rice dish would be a nice complement.